Welcome to the Autumnal Edition of Things We Like! 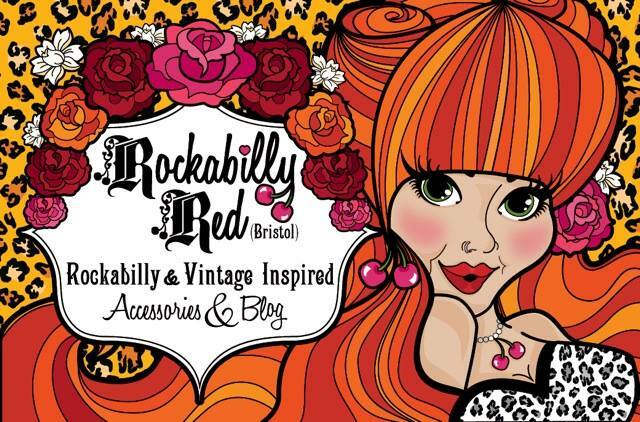 We are delighted to feature the talents of Bristol based Blogger and Creator Rockabilly Red. 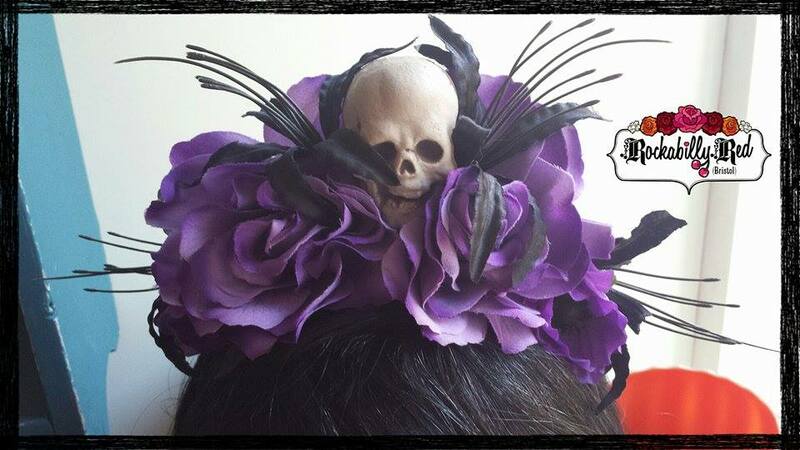 Ms Red has created a whole range of spooky, stylish and seasonal hair flowers and fascinators perfect for October and beyond. 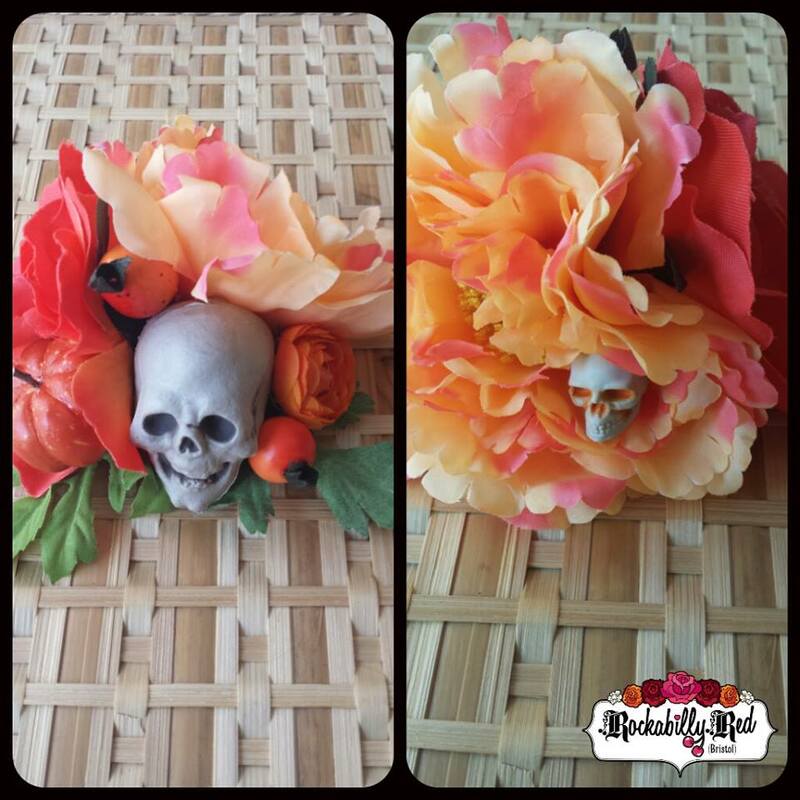 Each piece is hand crafted by Red and features seasonally suitable accoutrements from skulls, to flowers and autumnal fruits. You can find Rockabilly Red here. You can purchase her beautiful creations here. 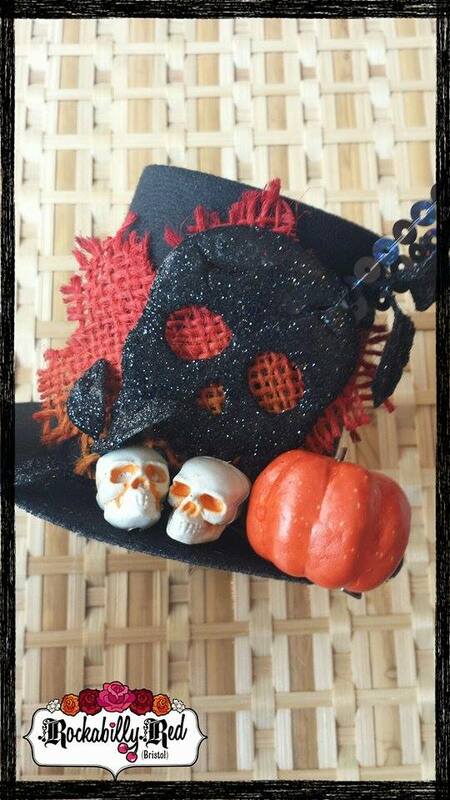 This entry was posted on October 28, 2014 by coochiecrunch in Uncategorized and tagged Autumn, Bristol, Etsy, Flowers, Halloween, Rockabilly Red.